The timeliness of this request to share a guest posting on he subject of handrails was very good. S Interior Design is designing a contemporary 8,000 sf home from the ground up and the exterior and interior handrail design is a very important design element to be determined. 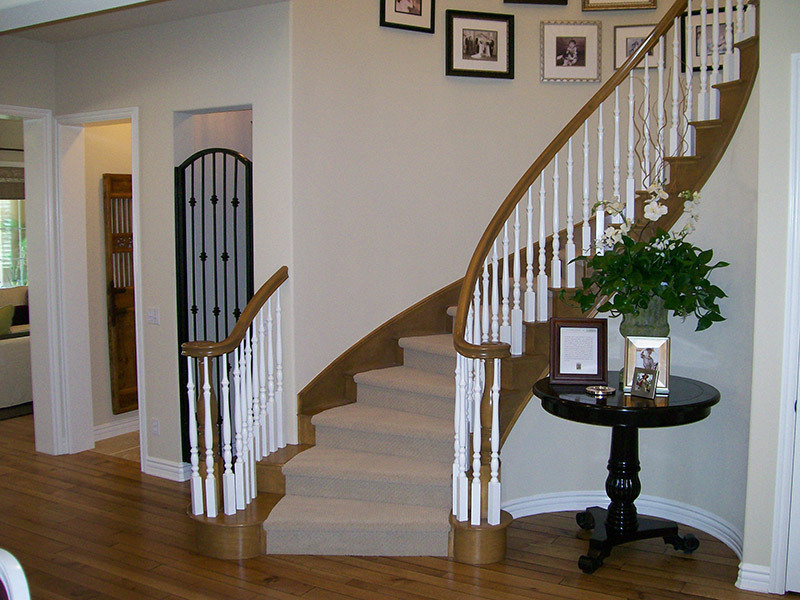 While installing a handrail on a staircase may seem like a minor part of home design, the appearance and functionality of a railing can make a significant difference to the overall mood and style of your home. 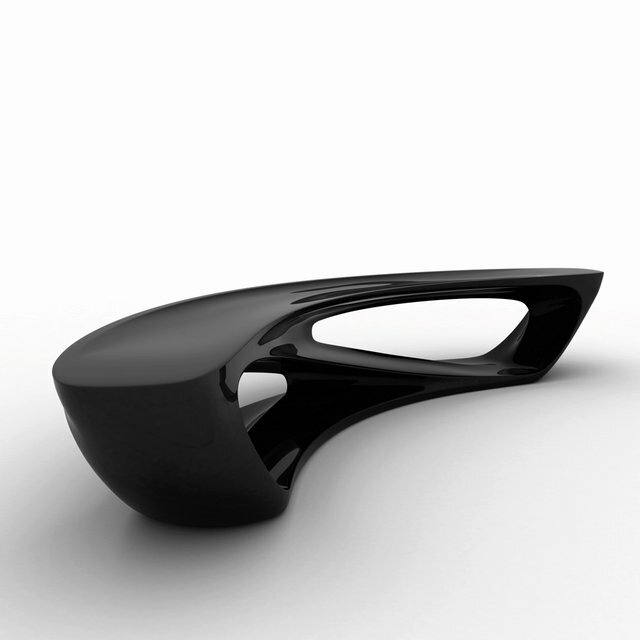 The following four types of handrails offer contemporary styling and many unique applications. While wood has been used in traditional handrails for years, this traditional material has taken a modern twist with the way it is being used today. Designers coupling natural wood with industrial materials like metal and stainless steel have made wooden railings popular again. 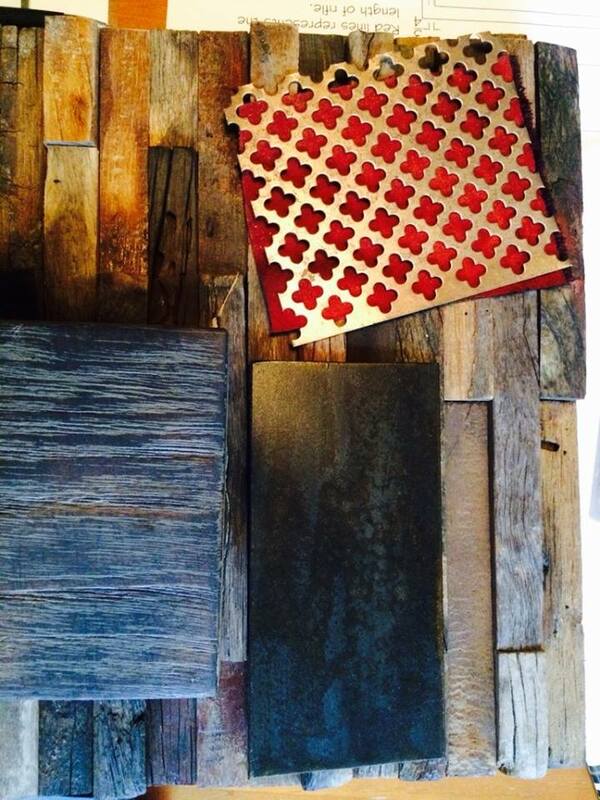 Pair your favorite metal with wood for a fresh and contemporary look. Metal has become the material of choice for many designers because of its visual and functional appeal. Stainless steel handrails are one of the most alluring material choices for the many benefits they offer. While stainless steel is commonly implemented in public places, many homeowners have turned to this unique metal for its low maintenance and long-lasting durability. 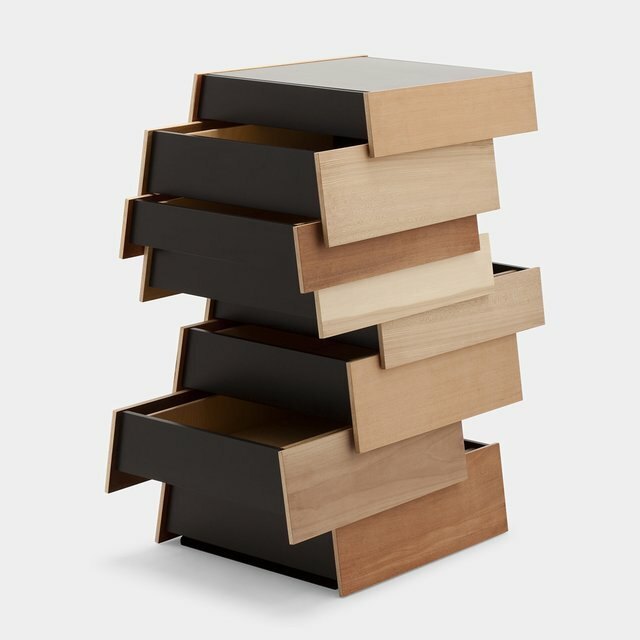 Because it is not porous like wood, it can be sanitized and doesn’t hold bacteria as easily. 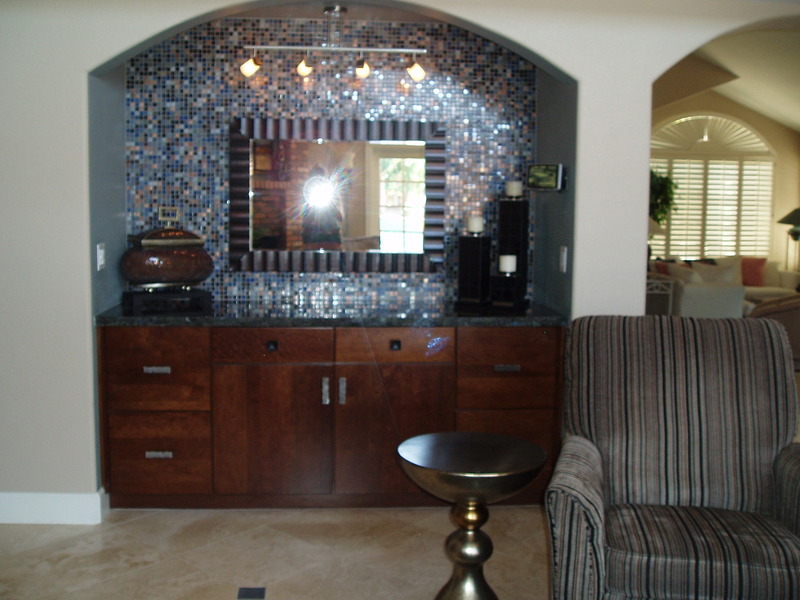 Stainless steel is easy to install and can be customized with paint or designed to create a one-of-a-kind look every time. 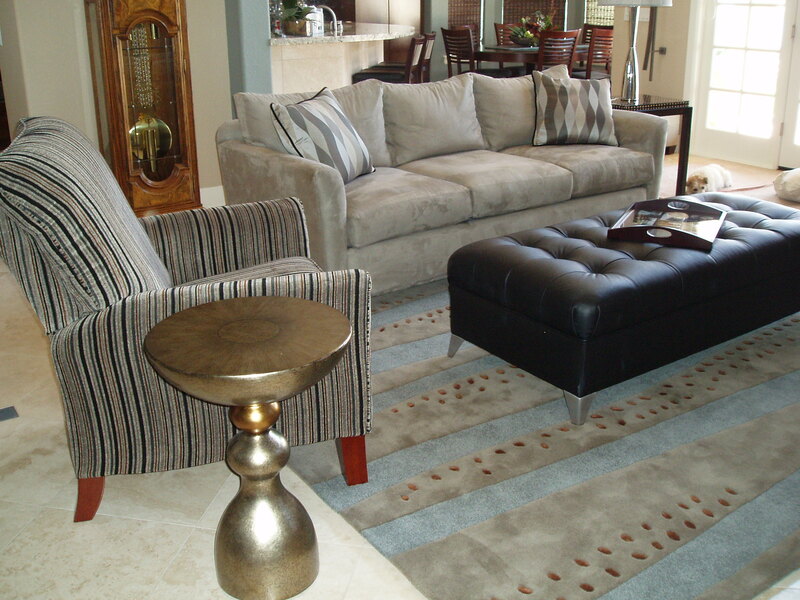 Contemporary style is all about being unique and out of the box. To create a truly contemporary staircase, use a unique handrail material for eye-popping color, shape, or function. A designer or do-it-yourselfer should look for special materials that can withstand everyday wear and tear. 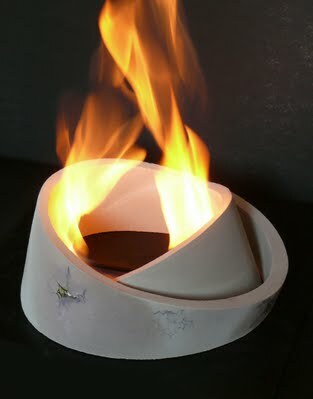 Some unique materials include LED light tubes, brass, or glass. The possibilities are limitless when you look beyond the expected. Contemporary handrails expand past the realm of interior design and are often necessary features to create a beautiful garden or outside area. Using a contemporary handrail design on the exterior of your home can create a lasting impression of your unique style while adding the functionality needed for walking paths, porches, and decks. 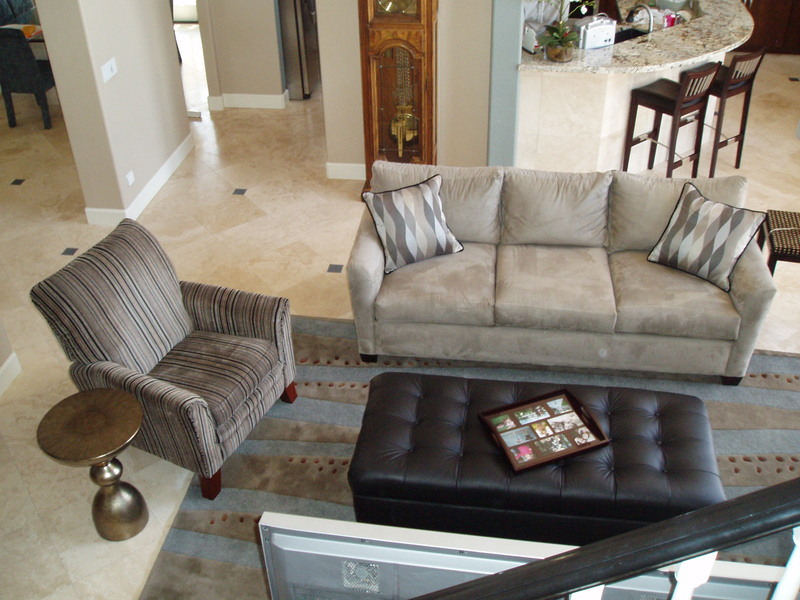 Stray from the traditional by using metal handrails that go in horizontal patterns. Unlike vertical bars, a horizontal metal baluster can make a home or landscape look larger and more spacious. Play with textures, patterns, and materials to create an eye-catching design that compliments your home’s exterior. Making your home match your personal style is easier than ever with the many materials and design options available in today’s handrail market. 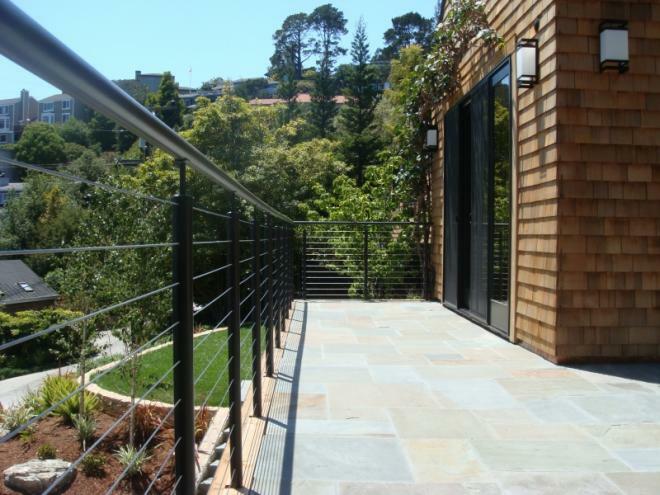 As you look to install a handrail that offers contemporary style, modern functionality, and bright bold appeal, reference these handrail types and materials for a more comprehensive look at today’s railing options. Last up is the BotoxLamp. 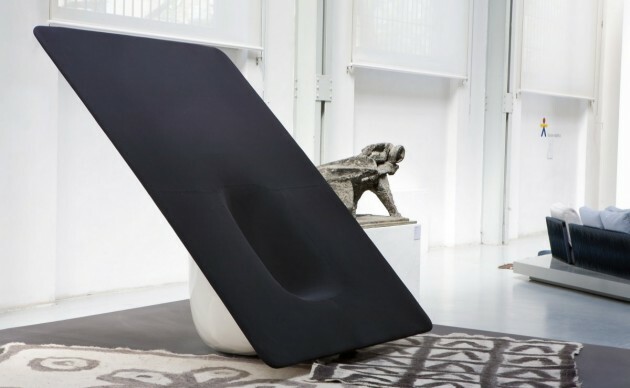 Now, this is not strictly a piece of furniture so much as an installation. 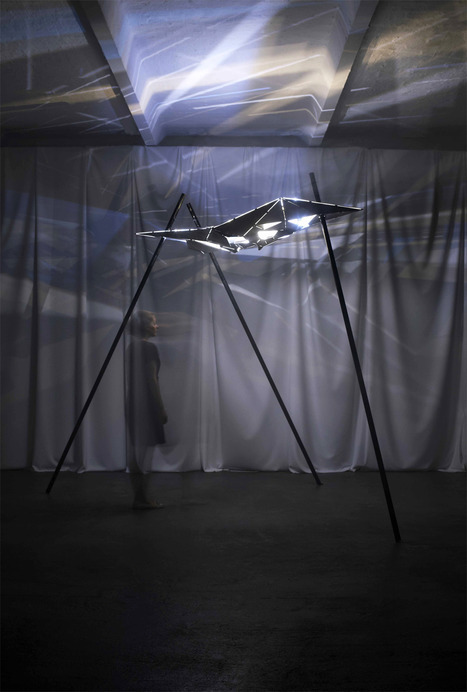 However, it is a brilliant piece of design and creativity, as it is a light feature that can interact with the users in its close proximity. 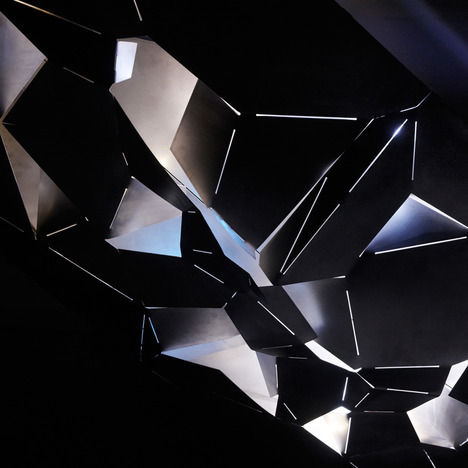 Bent, plasma cut aluminium geometrically houses a set of LEDs, which are attached to a sensor designed to pick up the movements of users around the fitting and alter the lighting pattern accordingly. See it in action here http://vimeo.com/27123472. 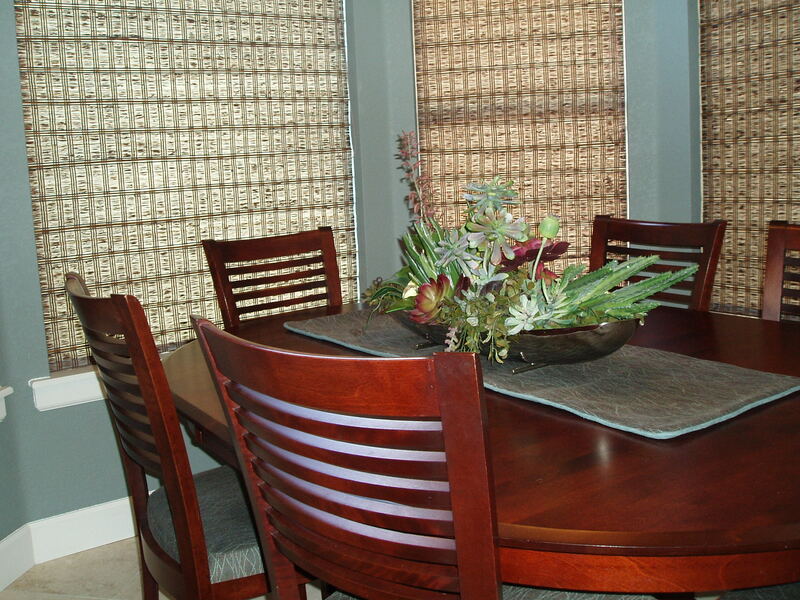 When creating custom window treatments, taking the right measurements of the windows and doors is crucial. 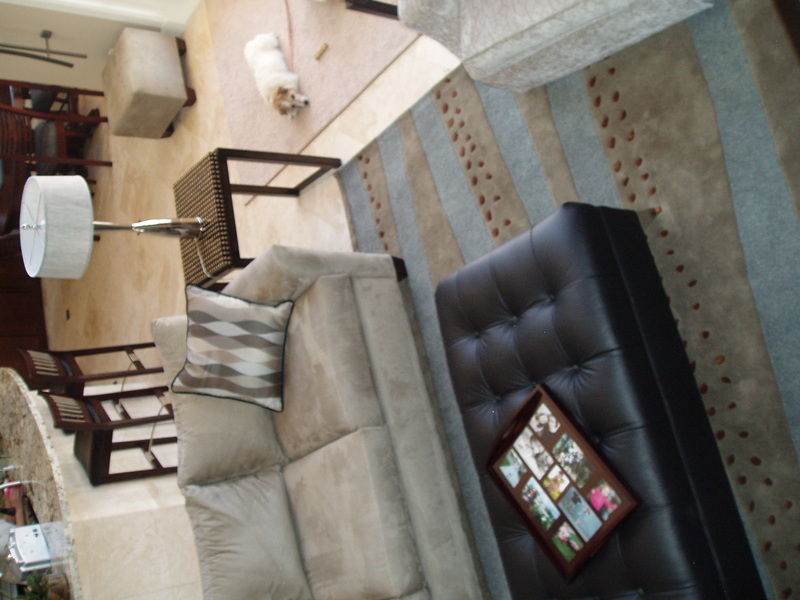 Take a look at a professional site measure that was done for an S Interior Design client today . Can’t wait to share the finished room !! 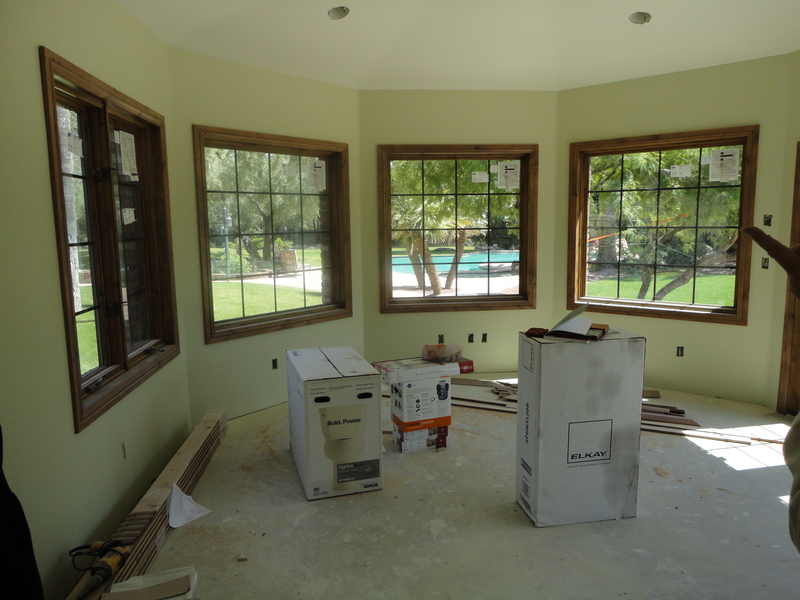 Here are some of the ‘naked’ windows that are being measured to make sure that their ‘clothing’ or drapes and hardware will fit properly. 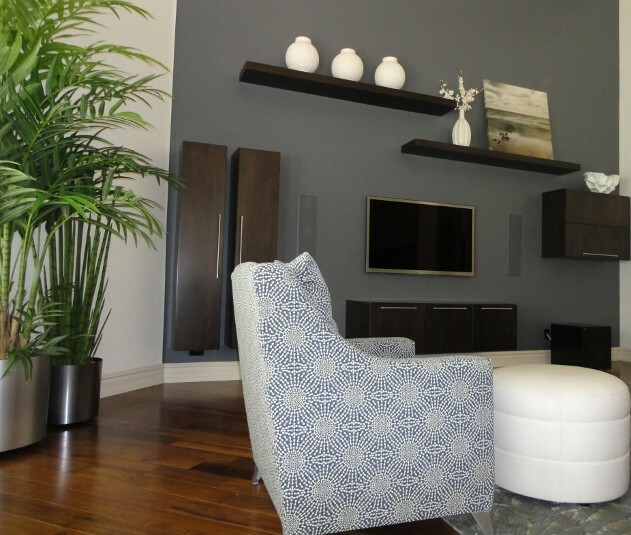 S Interior Design has been working on a total makeover of a client’s guest bedroom suite. 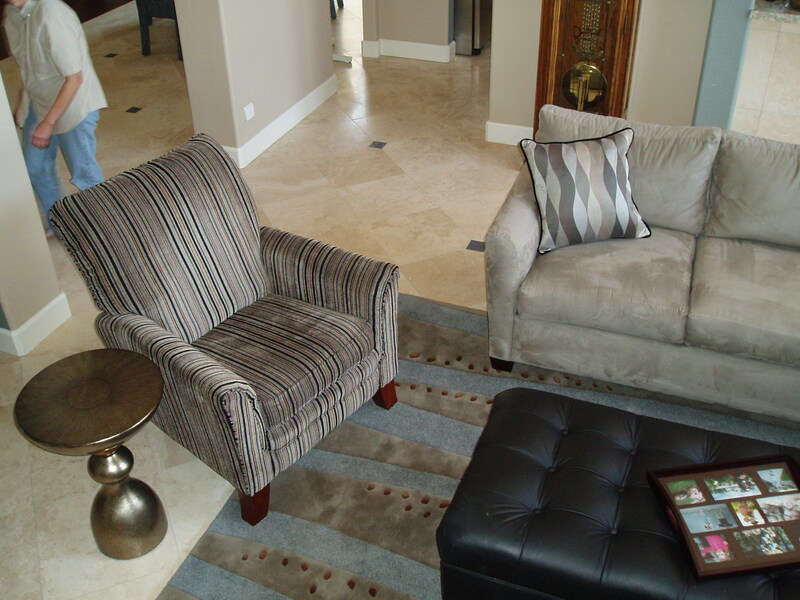 The client wanted Hollywood/ Greta Garbo inspired glamorous style for the overall look and feel for the room. 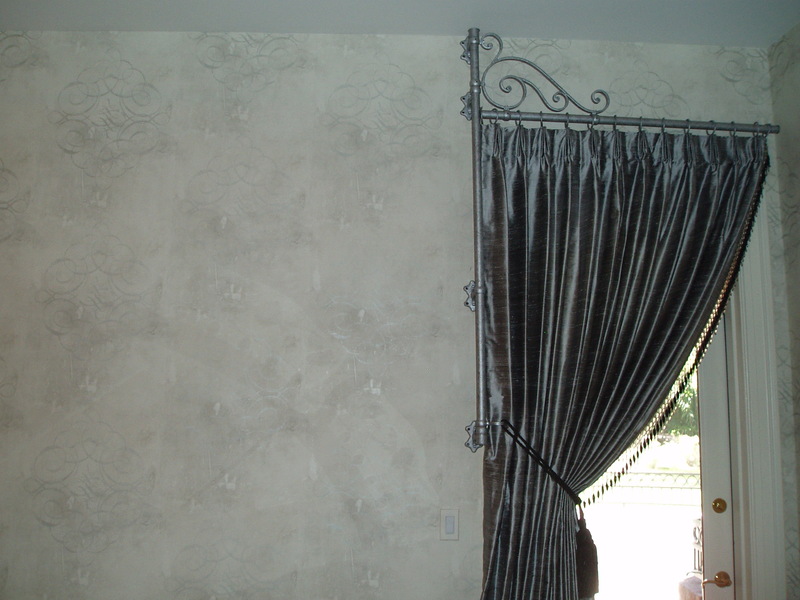 It started with a beautiful wallpaper in the bedroom, and a coordinating custom paint finish composed of metallic paints with fine tissue paper texture added in the adjoining bathroom. The headboard is the focal point of the room. 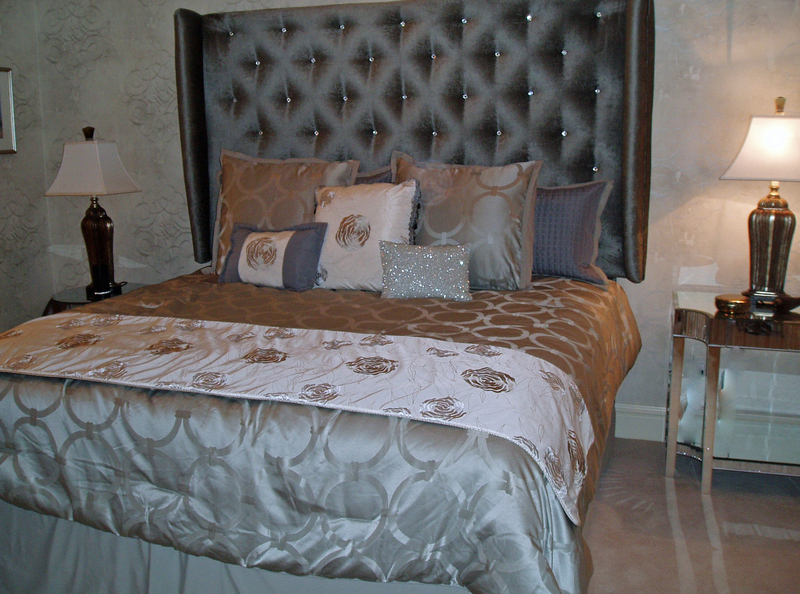 We custom designed a 5′-0″ high button tufted velvet covered headboard with wings. Inside each tuft is a ‘diamond’ for extra sparkle. 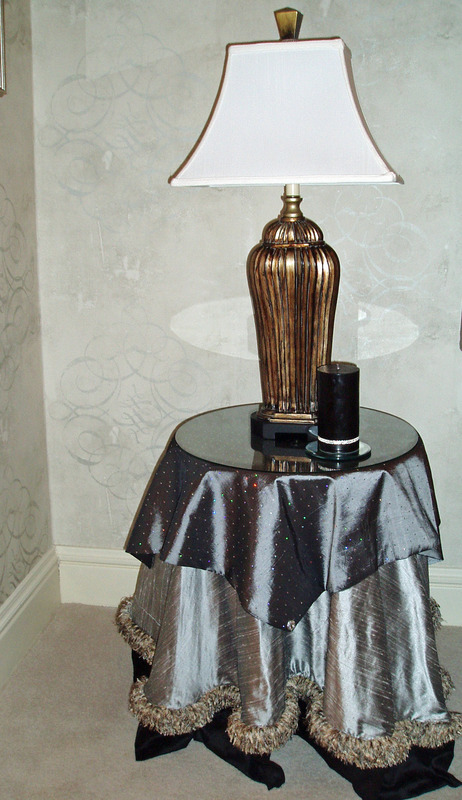 A round table got a custom designed skirt composed of a platinum silk, a black silk, a great fringe trim and an overlay fabric with sparkle. On the other side of the bed, sits a mirrored geometric table named appropriately named ‘The Cinema Side Table’. Select accessories adorn the top of the table. The existing cabinetry was painted a glossy black and new hardware will be added. 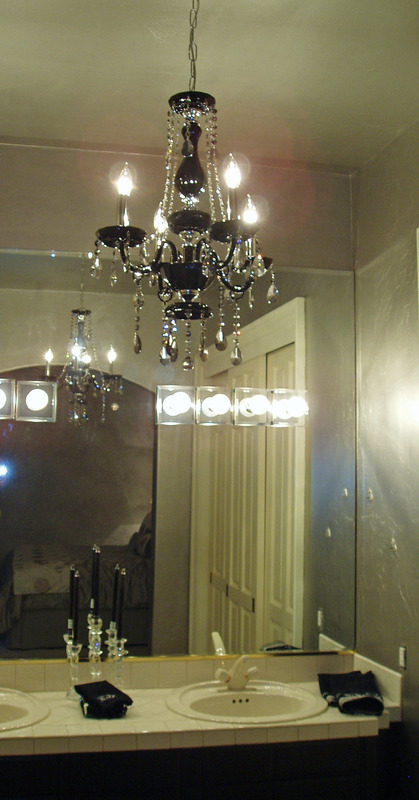 A black crystal chandelier replaced a 6″ recessed can light. Of course the guests need someplace to store their clothing when they visit. A antiqued mirror front dresser was refinished in a platinum/antique gold tone and the toggle drawer pulls changed to a high gloss black. 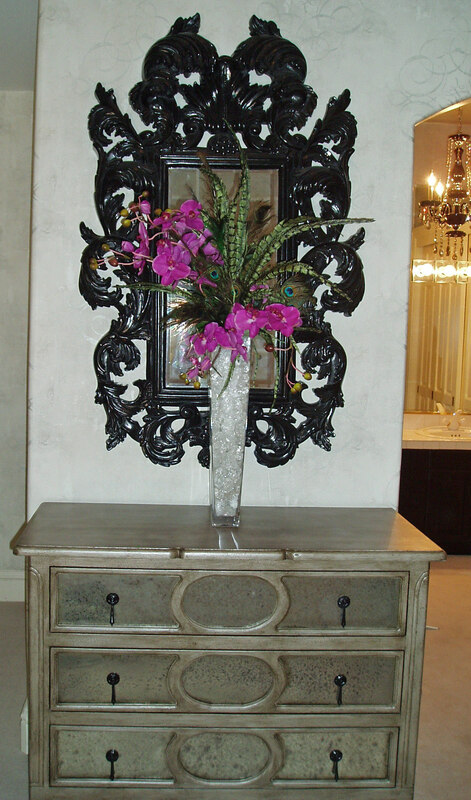 The mirror and floral complement it beautifully. A custom drape with beaded trim on the leading edge is hung on the Evita swing-arm drapery treatment to allow easy access to the outside courtyard from the room. At night, the tassel hold-back is released for total black-out light control. 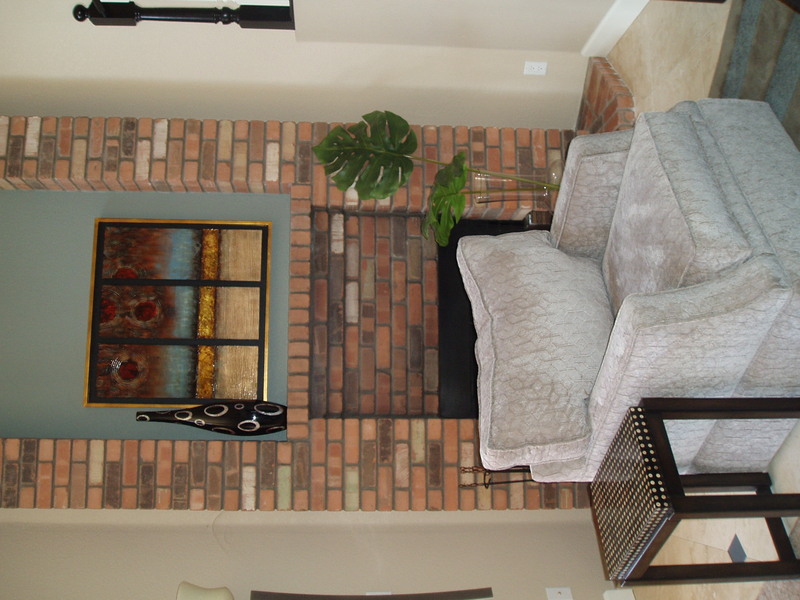 Here are some of the most recent photos of design work S Interior Design has completed.